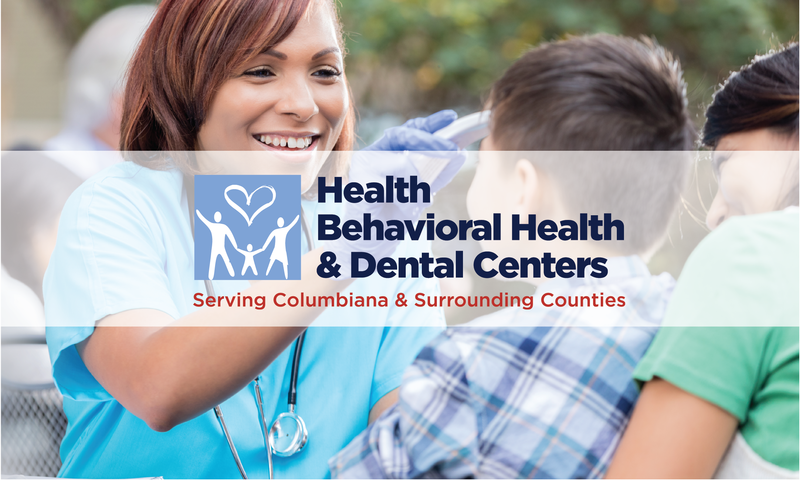 Our Federally Qualified Health Center offers medical, dental, and behavioral health services at five locations throughout Columbiana County. We are a Patient Centered Medical Home that uses a health care team-based approach that emphasizes care coordination and communication to provide quality care, help lower medical costs, and achieve an excellent patient care experience. As part of our commitment to provide you with the highest standard of care, we partner with you and collaborate with your other providers to achieve the best quality of care we can offer. Our staff includes doctors, dentists, nurse practitioners, psychologists, counselors, nurses, hygienists, and support staff to provide medical, dental, behavioral health, and medicated assisted treatment for addiction and substance use disorder. The staff undergoes screening for appropriate credentials and background checks. 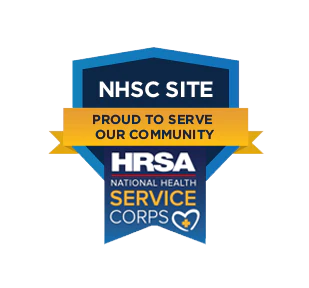 Our Health, Behavioral Health, and Dental Centers are Joint Commission accredited, and our services are made possible through funding from the U.S. Public Health Services and the Ohio Department of Health. Program grantee under 41 ISC 254b and a deemed Public Health Service Employee under 42 USC 233 (g)-(n). All of our providers are deemed federal employees, with resultant coverage under the Federal Tort Claims Act (FTCA) for actions within the scope of deemed employment, pursuant to 42 U.S.C. 233(g)-(n). For more information about office hours, appointments, billing, insurance, and how to contact us, see About Us. For more about the care we provide, see Services. What is the purpose of the fqhc? Federally Qualified Health Centers provide affordable and accessible comprehensive health care services using evidence-based practices with self-management support to ALL patients. It is our belief that health care is a right, not a privilege.